The bachelor’s degree pipeline is growing stronger for community college graduates. 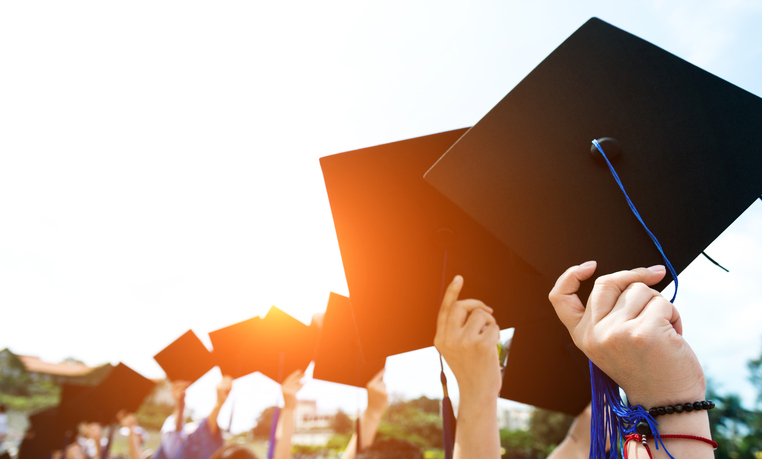 A new report by the National Student Clearinghouse Research Center found that of community college graduates who hold no previous degrees or certificates, 41 percent earn a bachelor’s degree within the next six years. The study looked at 575,067 community college students who graduated in 2011 and found that 65 percent enrolled at four-year institution within six years. Of the group that earned their bachelor’s degrees, about 66 percent did it within three years of graduating community college. Community college graduates under the age of 20 were the most likely to succeed at the undergraduate level. About 62 percent of this age group earned a bachelor’s degree within six years, according to the study. These findings aren’t surprising when you consider the renewed effort many colleges have put into their transfer student programs. NACAC’s State of College Admission report found that 81 percent of colleges have at least one admission officer who works exclusively with transfer students. About 90 percent of public colleges and 70 percent of private colleges have partnerships with community colleges that allow for an easier transfer of credit, according to the report.